Rootbind is a think tank set up to help organizations be more entrepreneurial in their thinking and approach. We do this by exploiting emerging organizational, psychological and entrepreneurship research in our interactions with entrepreneurs, managers and investors. 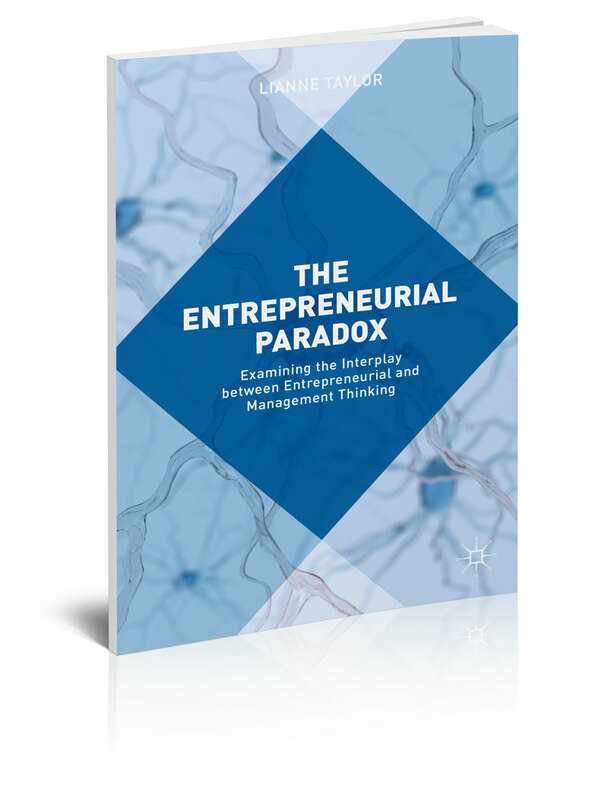 This book demonstrates how understanding the differences between entrepreneurs’ and managers’ thinking can enable successful integration of entrepreneurial and managerial approaches. Our empirical research gives evidence of the critical importance of understanding cognition, context and process when considering entrepreneurs, managers, entrepreneurial organizations and their interrelationships. Sharing and building knowledge by linking business practice with the latest thinking in enterprise and entrepreneurship is the foundation of Rootbind. We do this through bespoke reports and discussion. If you are thinking about how to encourage enterprise and innovation in your organisation and sustaining entrepreneurship in your business, join the debate.